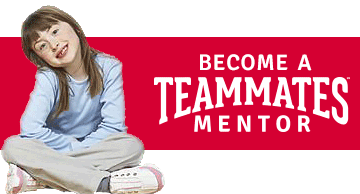 Basic Function and Responsibility: An administrative leadership position in the TeamMates Mentoring Program to provide leadership and support to local chapters in the Southeastern region of Nebraska. Qualifications: Bachelor’s or Master’s Degree in business, education, public administration, or related field. Experience in implementing policy and procedure. 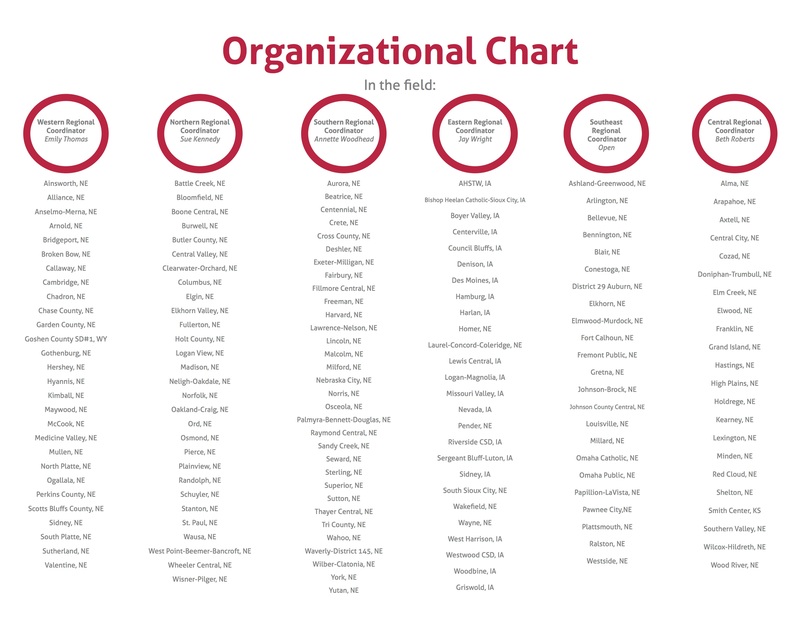 Duties and Responsibilities: Report to Regional Manager and work collaboratively with other Central Office staff to provide support to TeamMates chapters. Conduct and attend Regional meetings for assigned TeamMates Chapters. 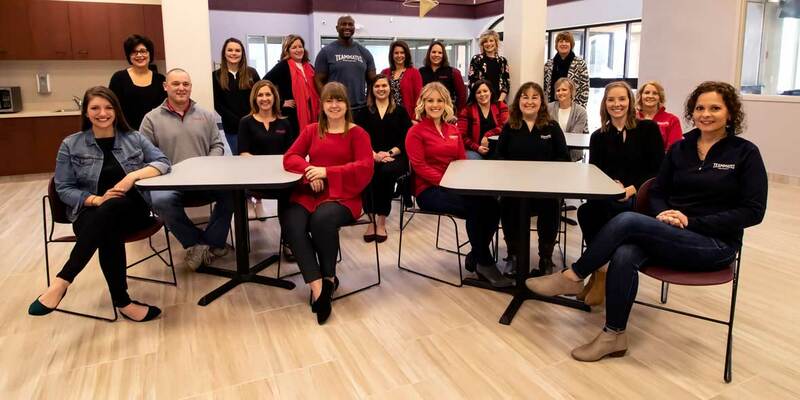 Working Conditions: We require this position to work out of our Omaha office in order to travel throughout the region to support local chapters. This position must be able to work a flexible schedule as needed. To apply: Please send your cover letter and resume to Gayle Norris at gnorris@teammates.org.